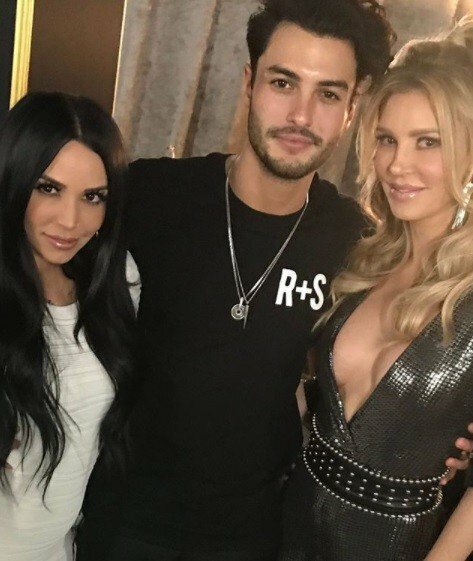 Brandi Glanville Quit Her Podcast After Scheana Marie Got A Podcast With The Same Company; Scheana Scared Of Lisa Vanderpump? Are you even a reality TV star if you don’t have a podcast? At this point, hosting your own podcast has become a rite of passage for reality TV stars. Former Real Housewives of Beverly Hills cast member Brandi Glanville has had one for a while and now Vanderpump Rules cast member (and Brandi’s ex-husband’s former mistress) Scheana Marie has her own show as well. Even though Brandi and Scheana have made peace, it still rubbed Brandi the wrong way when she found out that Scheana had a podcast with the same company that had a very similar premise to her own. To make matters worse, Brandi’s longtime enemy (and Scheana’s boss) Lisa Vanderpump’s influence over Scheana caused Brandi to (temporarily) quit her own show. Aside from that one argument with NeNe Leakes, Claudia Jordan’s time on Real Housewives of Atlanta is easy to forget. After all, she was only on the show for one season. Even so, she says that she was asked to come back for more, but she still didn’t get that offer to hold a peach in the opening credits, i.e. a full-time spot as a Real Housewife. 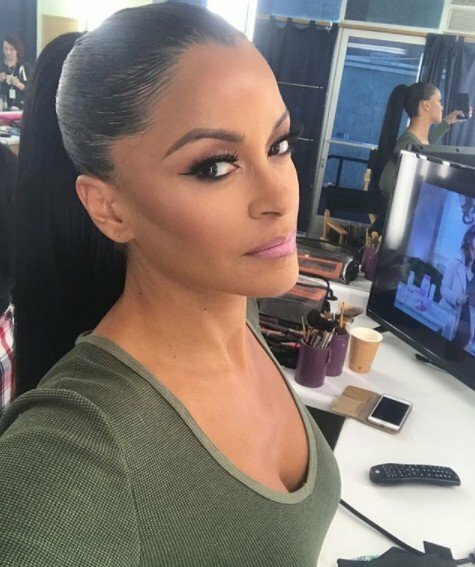 Claudia explained why she left the show after she was offered the opportunity to be a “Friend of the Housewives” and threw some shade at her former costars. I’m trying my best not to get my hopes up, but I can’t help yearning for Brandi Glanville to make a Real Housewives of Beverly Hills return. She’s maintaining her relevancy by appearing in 964845454 reality TV shows and Andy Cohen made a supportive video message for her while she was a house guest on the celebrity edition of Big Brother. Maybe time does heal all wounds. She even made her way to the clubhouse for an episode of Watch What Happens Live. 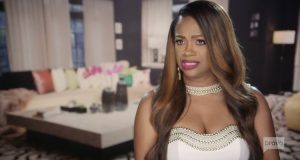 They did not actually discuss the possibility of bringing Brandi back as a Real Housewife, I’m still hoping for it since she makes a point to be up to date on all of the latest drama in Beverly Hills. Real Housewives of Beverly Hills viewers are very familiar with Brandi Glanville’s high profile divorce and co-parenting struggles. I’m going to spare you all and not rehash the details for the 9747474th time. That’s why it really wasn’t shocking when she was the only on on the celebrity edition of Big Brother who did not get a video message from a family member. However, it was kind of surprising, yet very sweet when the king of Bravo himself Andy Cohen came through with a message of encouragement for Brandi. Maybe this is means that she is one step closer to her Housewives comeback?